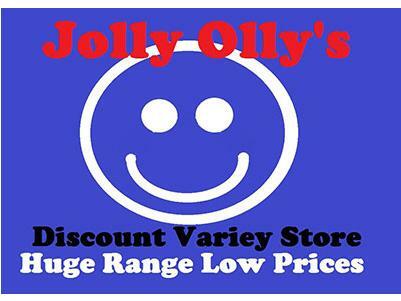 Jolly Olly's is a small, friendly local business in the heart of Nowra. We stock a variety of items for every part of the home from kitchenware, hardware and giftware to small electronic goods and stationary, we also stock personal care items, drinks and lollies. The friendly and professional are staff always ready to help with inquiries and questions. You'll find them at 90 Junction Street, Nowra.